Your income from salary, business or other income like income from fixed/recurring deposits etc are taxed as per income tax slabs. 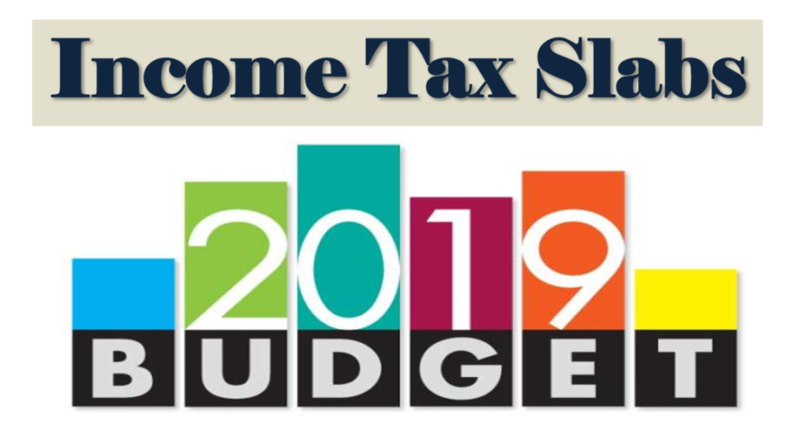 Budget 2019 has made NO changes in the tax slab. The announcement that individuals with income up to Rs 5 Lakh would get full rebate is through Section 87A. There is NO separate tax slab for men and women. Earlier women used to have slight benefit over men in terms of lower taxes! A partnership firm (including LLP) income is taxable at 30%. The above rates are based on FM speech. We will update after the budget documents are out and we look at the fine print. Income tax slabs unchanged! Full tax rebate for taxpayers with taxable income up to Rs 5 lakh through Section 87A. Just read a news article in NDTV ( https://www.ndtv.com/business/budget-2019-calculate-income-tax-for-2020-21-with-examples-income-tax-changes-announced-on-feb-1-1987667) as per this article if an individual have taxable income of more that 5Lacs after all the deductions like , Standard, 80C, Home loan Interest, HRA. Then he is not entitled for the any benefit. How far is it true.